For the last 5 years, the Bloganthropy Award winner, The Orphaned Earring or El Arete Huerfano in Spanish, has helped over 300 orphan kids in Latin America with food, clothes, school supplies and arts & crafts. By collecting orphan earrings and unused jewelry, The Orphaned Earring recycles the materials by making bracelets, thus, giving new meaning to the jewelry and a new home to the orphan earring. One hundred percent of the proceeds go to the orphanages but most of the time the bracelet sales sometimes doesn't even reach the $150 a month goal. Even though The Orphaned Earring struggles every month, it’s incredible to see how $30 a month they feed about 60 children daily for a month in Guatemala. Isn't that amazing? 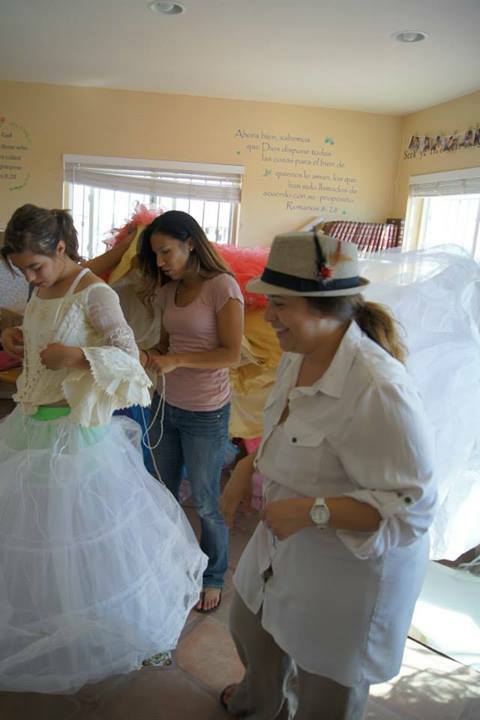 While that is truly an accomplishment, we often forget that these orphanages also house young ladies with dreams of having a Quinceanera celebration, similar to a Sweet 16, a Quinceanera is a big deal in Latin American countries that celebrates a girls right-of-passage. Without parents to make this celebration happen, these young ladies will never have a special day due to the hardships they face. We often forget that there are sick people out there who lure these teenage girls to run away with promises of a better life, a girl with unfulfilled wishes may be especially vulnerable to falling victim. We want to let these girls know that they are loved. During this crucial time in life we want to make sure they know dreams come true and give them hope for the future. 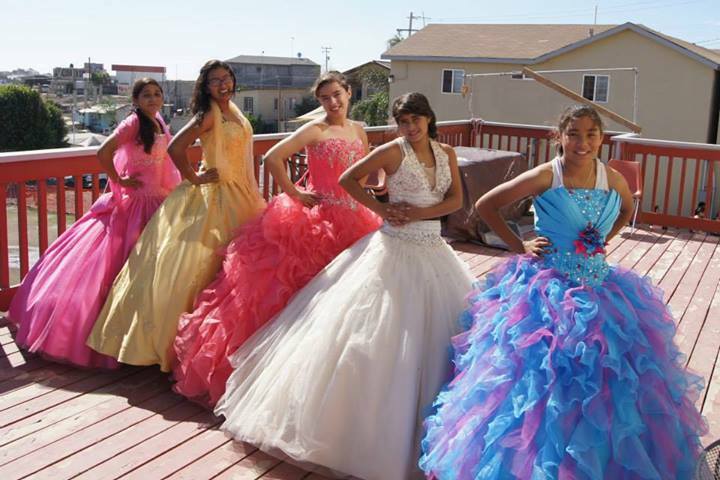 This year, in addition to our regular contributions and ongoing help to each center, we want to make the dreams of 7 teenage girls come true and help them get the Quinceanera they deserve but we need your help! Help The Orphaned Earring raise money for celebrations for 4 girls in Mexico and 3 girls in Guatemala. This is how you can help! You can also become a monthly supporter to help us continue bring smiles to over 300 children! · Become a monthly donor. Any amount helps! Click on this Paypal Link, enter the amount you want to donate in the amount box and click on the recurring monthly payment. It might be ambitious of The Orphaned Earring to think they can make all their orphaned children dreams come true, but with your support I know NOTHING is impossible! The Guatemala Celebration will be held Sunday, August 17th. 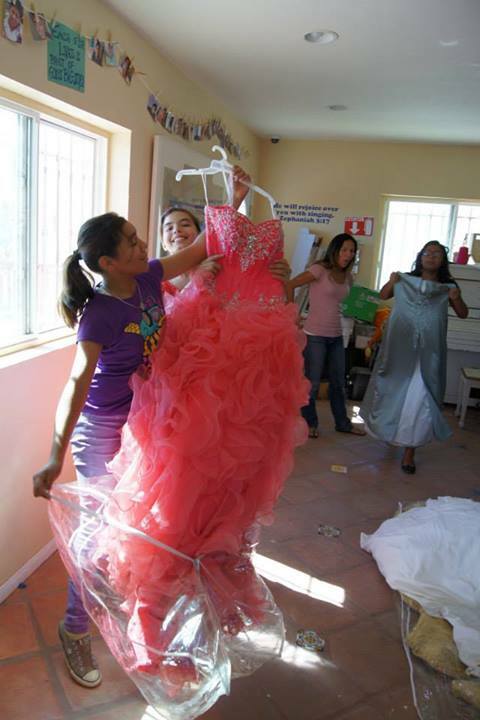 Thankfully our three beautiful girls already have Quinceanera dresses that were donated for last year’s Quinceanera celebration. We just need to raise money for the party and gifts for the girls! 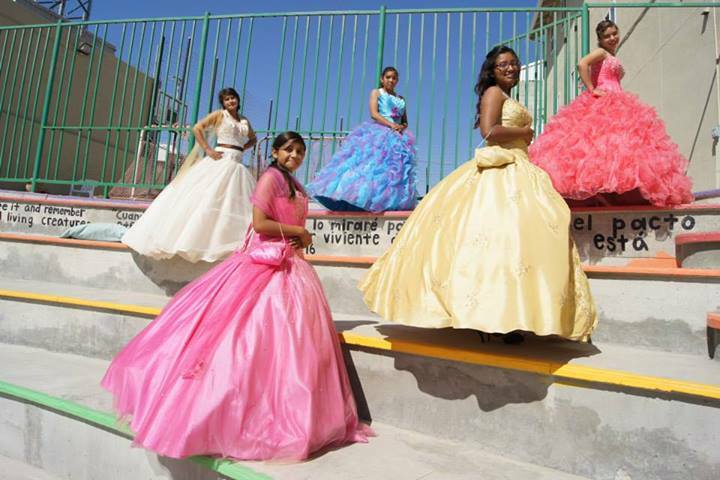 Mexico girls: To our surprise, the girls in Tijuana want to do a history tour in D.F. Mexico. They've read about the history of their country and dream with traveling to visit the museums and historical sites in D.F. Instead of spending money on a party, they would like help with plane tickets. Once in D.F. we would find a church or friends to allow them to stay with them.